Today’s IT ecosystem has become the lifeblood of business. Customers need be able to monitor and manage those solutions in a strategic way. They need be able to easily understand and take action on break fixes understanding who to designate from there staff to solve a problem. The challenge with distributed IT revolves around understanding what is the best way to remotely manage and monitor critical systems. Its success hinges on understanding what is the information they need to know and what information is just noise. In this web seminar, Data Center Knowledge contributor and industry expert Bill Kleyman and (name, title) from Schneider Electric discuss how to effectively manage remote IT infrastructures, ways to maintain peak performance, and how to enable management for digital services. 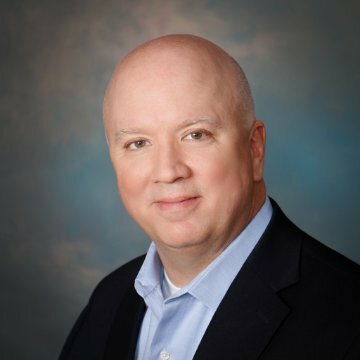 Greg Johnson is the Director of Sales -- Data Center Software Solutions, for Schneider Electric. Greg is responsible for North American Sales of Schneider Electric’s StruxureWare™ for Data Centers software suite, which enables data center operators to manage the entire lifecycle of the data center from planning, design through operations to decommissioning.